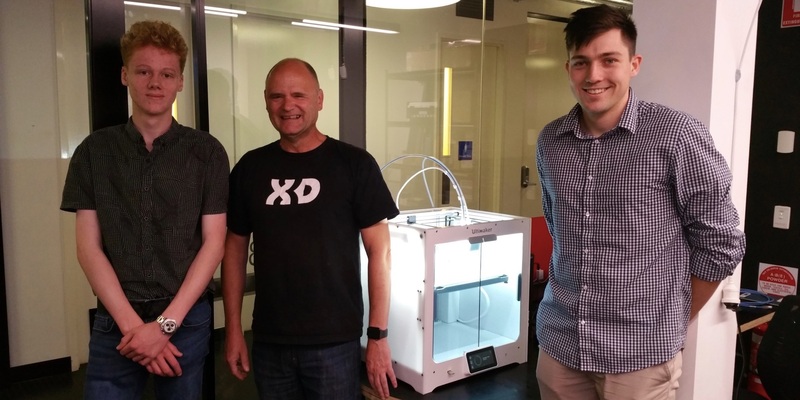 Spacecubed is opening Perth’s first Agtech hub at FLUX in Perth’s CBD. 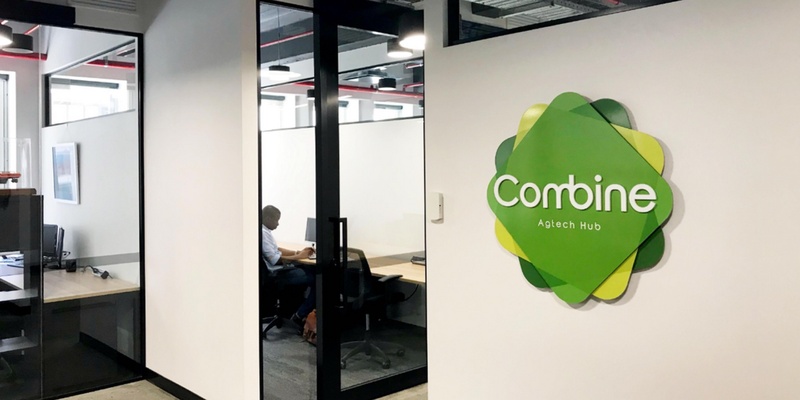 Housed on the newly opened level six, the soft opening of the Combine Agtech Hub is taking place throughout the month of February with the first members moving in on Febraury 1st 2018. Combine’s mission is to foster innovation, facilitate cooperation and encourage local startups, producers, corporates, Government and industry bodies to focus on the modern challenges and opportunities facing the Agriculture and Food industry both here in Western Australia and across the globe. 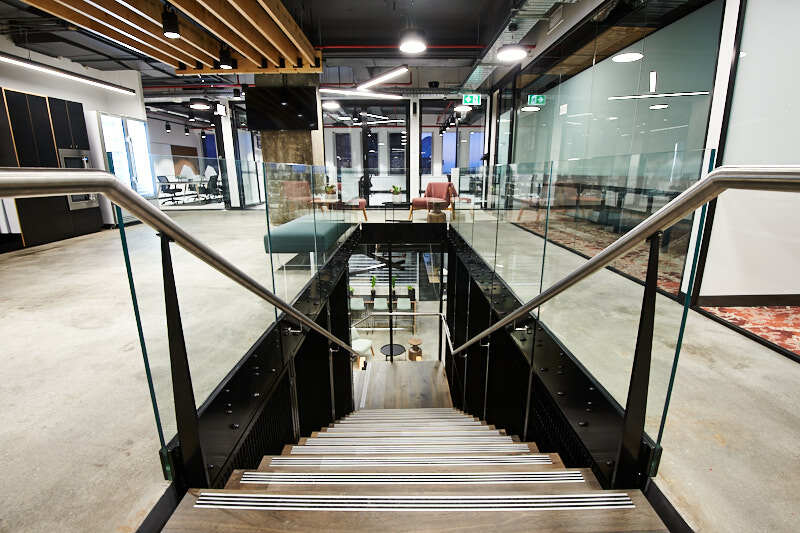 Over the last 18 months FLUX, in collaboration with Unearthed, has established CORE as an industry-specific, vertically integrated innovation hub focused on Resources. 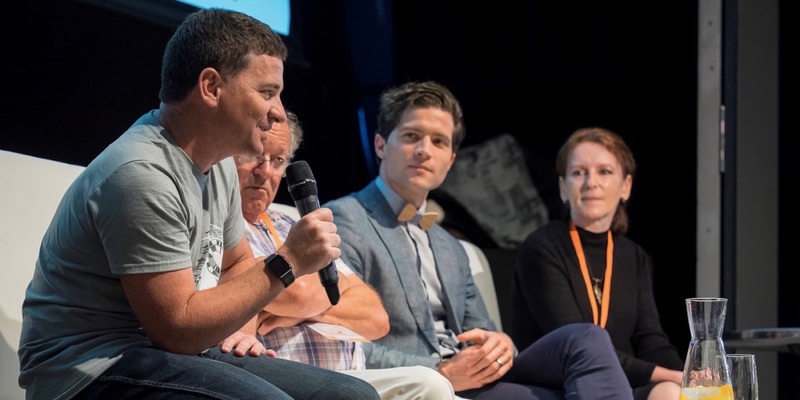 The success of CORE as a channel for industry specific innovation in one of Western Australia's key industry sectors has proven the Spacecubed program of creating focused hubs. Agtech is the next in line. Extensive industry consultation has resulted in excellent early support from major operators and peak industry bodies with open expressions of interest from Agtech startups, producers, associations, Government and corporations who are interested in being co-located in the centre of the Perth CBD. Look out for announcements throughout February and March regarding the companies who will be joining the Combine Agtech Hub. Through the co-location of startups, established operators, producers, corporate and peak body representatives, Combine will create a ‘centre of gravity’ for change and future readiness across the sector. This will help to strengthen local innovation by facilitating and fostering connections between key stakeholders, entrepreneurs and emerging technologies through hosting meetups, events, workshops and professional learning. 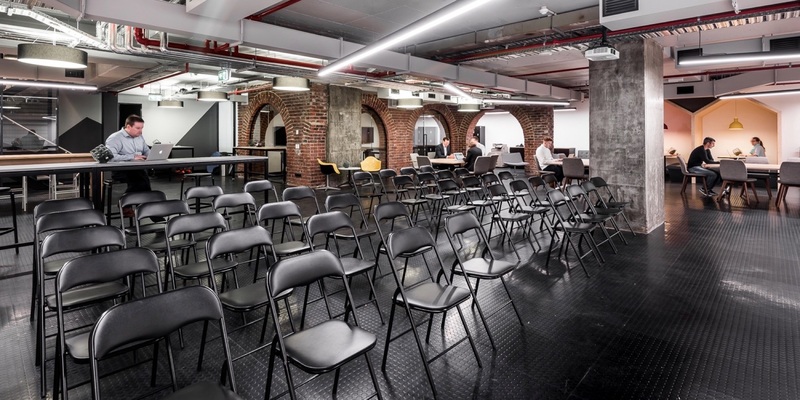 As part of this meetup schedule the Perth Agtech meetup will be taking place on Monday 26th February. You can find out more and register here. Combine will present a dedicated forum to open up new ways of addressing industry specific challenges such as connectivity, transportation, IoT integration, market volatility, currency fluctuations, climatic changes, and risks associated with severe weather events. Expression of interest are now open, please Contact us for full details.